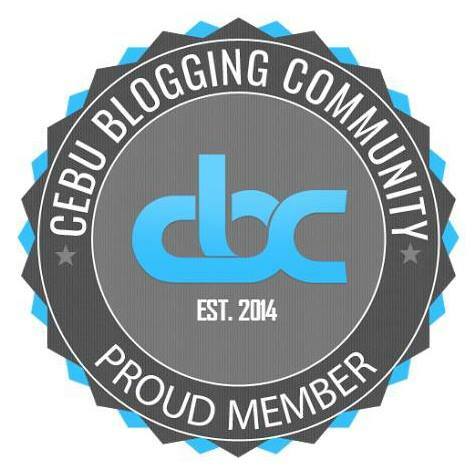 The thrifty tourists who come to Cebu sure know about the Tabo-an Dried Fish Market. They know that while there are published prices, there is always room for haggling for lower prices. And as with other economic enterprises, competition will always drive prices down. When one will have mastery of these concepts, it will mean that they can save a lot on their purchases at markets such as this one. Another good thing is that the place has a very spacious parking area. 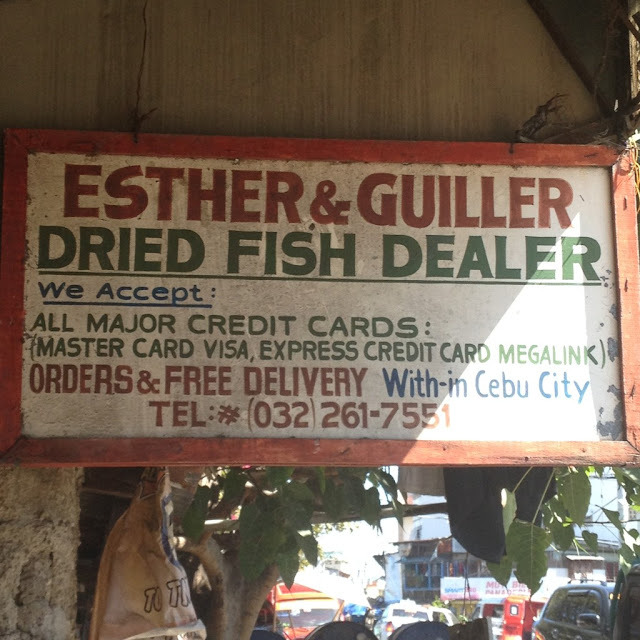 One of our favorite stalls at the Tabo-an Dried Fish Market is Esther and Guiller. The people that run this stall consider us as suki. That's a distinction only reserved for those who have bought at the same store several times already. Recently when we bought some items there, we got good discounts on the prices. We bought the dried danggit at PhP 570 per kilo instead of PhP 600. They gave us the dried pusit at PhP 550 per kilo instead of PhP 580. The dried katambak fish were sold to us at PhP 280 per kilo instead of PhP 300. And we got the dried anchovies at PhP 260 per kilo instead of PhP 300. 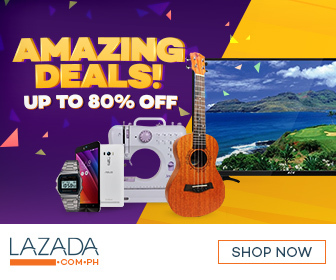 For a minimum spend of PhP 2,000, Esther and Guiller also accepts payments using major credit cards such as Visa, Mastercard, and debit cards from networks such as Megalink. The Tabo-an Dried Fish Market is located along Tres de Abril Street in barangay Pahina Central, Cebu City. It is at the southern end of Sanciangko Street right after the bridge after one crosses Panganiban Street. It is right behind the Tabo-an Public Market. 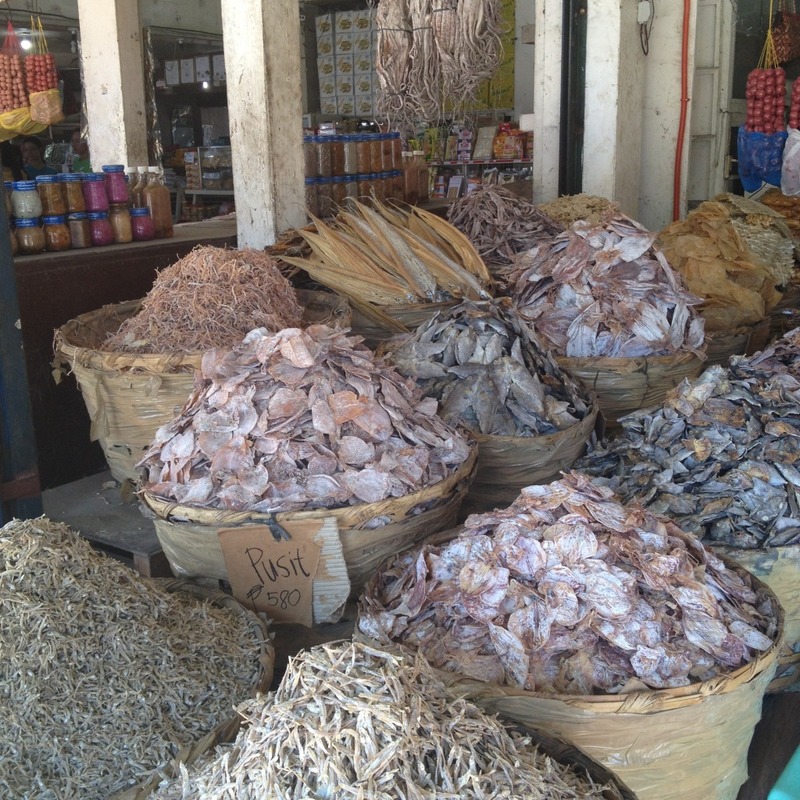 For the location of Tabo-an Dried Fish Market on Google Maps, click here. Several public utility jeepney routes pass by the area or in areas adjacent to it. Some of these routes include jeepney routes 04C (from Plaza Housing, Lahug, Cebu City), 17C (from Apas, Cebu City), 04D (from Lahug, Cebu City), 09G (from Basak, Cebu City), 12G (from Labangon, Cebu City), 06A (from Guadalupe), and 09A (from Basak, Cebu City). Have you been to Tabo-an to shop? We'd like to hear about your experiences. Drop us a line in the comments section below.